Sciennes Class of 2008: Hour of Code 2014 is Here! 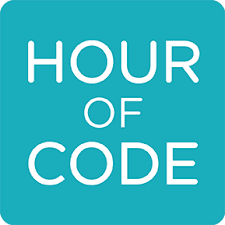 Hour of Code 2014 is Here! Primary Seven pupils have been developing their understanding of position and movement and their problem solving skills to work through some of the online tutorials in Lightbot, Tynker and Angry Birds. We are so lucky to have Mrs Barker's expertise as a computer scientist! A First Class Honours degree in Computer Science is becoming a tradition in the family since Mrs Barker's eldest son also graduated - from Cambridge - with a First Class Honours degree in the same subject. And now works for Google! Scratch can be downloaded for free or try out the online tutorials, available on the web for the Hour of Code.